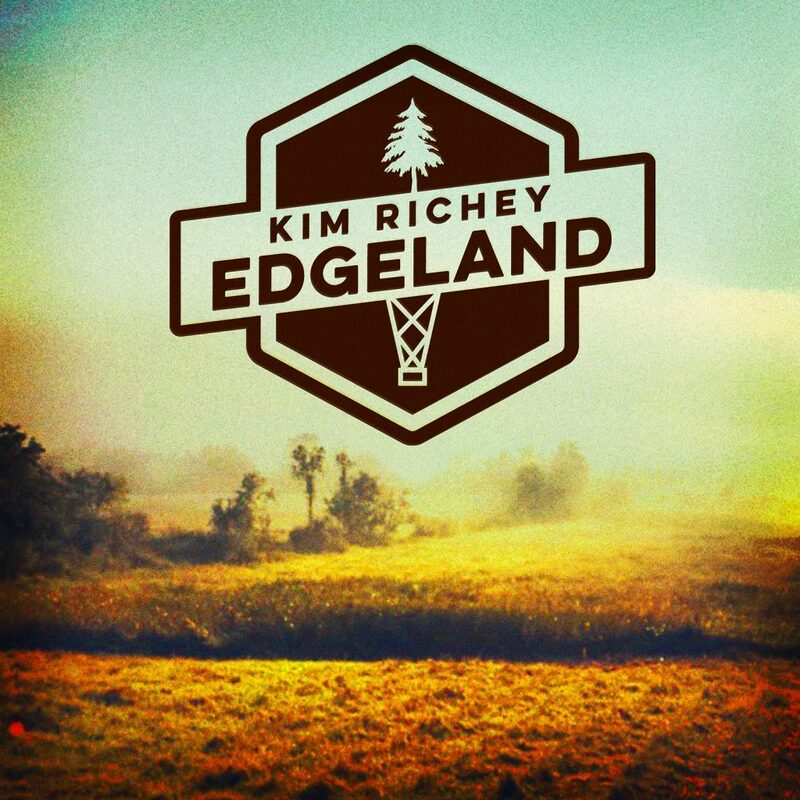 For “Edgeland,” Richey enlisted producer Brad Jones, known for Over the Rhine, as well as Josh Rouse, Butterfly Boucher, Hayes Carll and Marshall Crenshaw in crafting an album that evokes and provokes listeners emotionally and musically. Richey also deeply tugs at listeners’ heartstrings and her own on the Mellotron-tinged “Black Trees,” a track she wrote while doing a residency in Banff. With three different tracking bands, the album includes a host of talented Nashville roots players, including steel player Dan Dugmore, drummer Jerry Roe, Wilco multi-instrumentalist Pat Sansone, guitarists and string players Doug Lancio and Dan Cohen, string arranger Chris Carmichael and Robin Hitchcock. As a Grammy-nominated songwriter, Richey has penned tracks for other artists, including “Believe Me Baby (I Lied)” for Trisha Yearwood, “Nobody Wins” with Radney Foster and “Chain of Joy” with Felicity Urquhart. 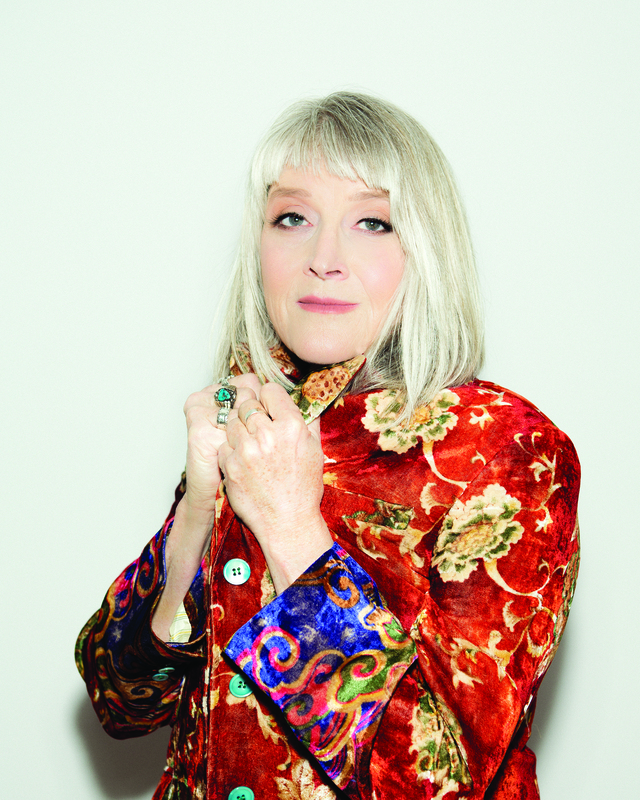 Richey forges strong connections with other artists as an artist in residence and songwriting workshop instructor at the Banff Centre for Arts and Creativity. She recently worked with 28 international artists on songwriting, recording and performing. With her songwriters’ workshop wrapped up, Richey is currently embarking on her U.S. spring tour, which will run through June and include stops in Michigan and Ohio as well as the northeast and west. Hi. She’s terrific. In the early days of my blog I reviewed the concert that she did at a small venue in my area. See you. Nice! I truly enjoy her music. Good to know we have similar tastes in music and live experiences.